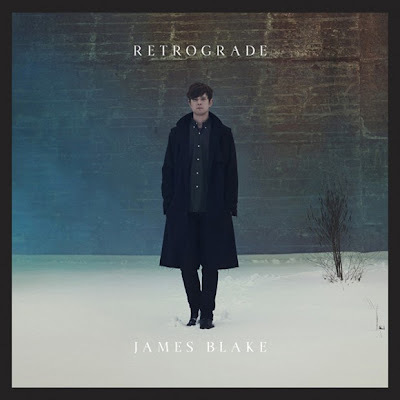 Tracasseur: Sweet Finnebassen edit on James Blake's "Retrograde"
Sweet Finnebassen edit on James Blake's "Retrograde"
James Blake's long awaited album "Overgrown" will be out April 8 and in the waiting for that he released the sweet single "Retrograde". Now Finnebassen has done his edit of that tune and maybe made it even better. At least it's for free.